I've been in and around the fitness industry for my entire life -- as an athlete, as a coach, as a lecturer. I know that different people learn things and respond to things in different ways. Some people are more apprehensive than others; they need to be steadily pushed to achieve their goals. Some people are more analytical; they need to know the exercise science behind what they're doing -- right down to the cellular level -- before they'll try anything new. 1. 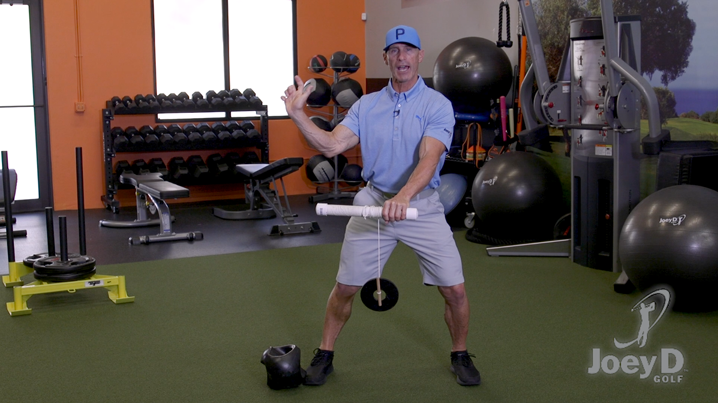 Understand the biomechanics of club head speed. 2. Get your lower body activated. 3. 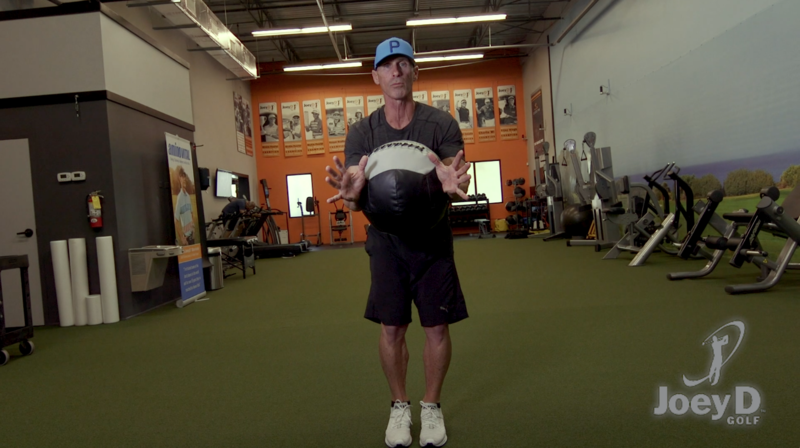 Get your upper body in sync. I don't care if the last round you played was yesterday or last October, if you think you're going to play at your best without properly warming up your body, you're wrong. If your body isn't prepped for 18 holes of golf, in a best case scenario you're not going to play as well as you can. In a worst case scenario, you're going to get hurt. Neither of those are scenarios that I'm guessing you're interested in experiencing. I'm going to ask you a question about your golf game and it's not the typical question you'd expect from me. 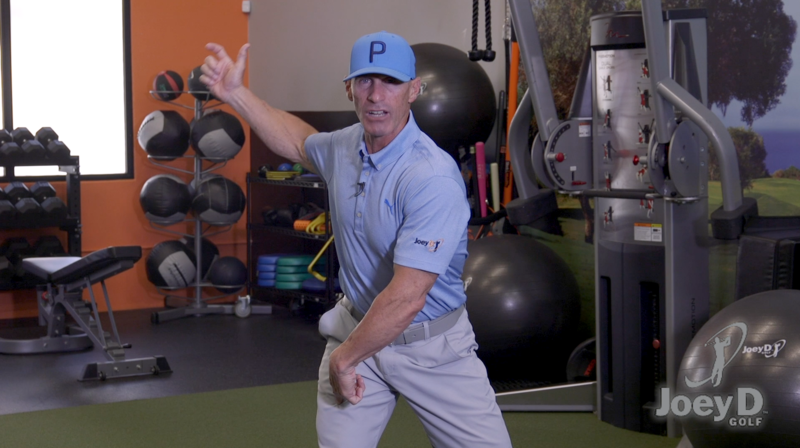 I'm not going to ask if you're loading properly into your left side or if you're able to comfortably maintain your spine angle or if you're staying connected to the ground throughout your swing. I'm going to ask you a far more simple -- but no less important -- question: Are you having fun? 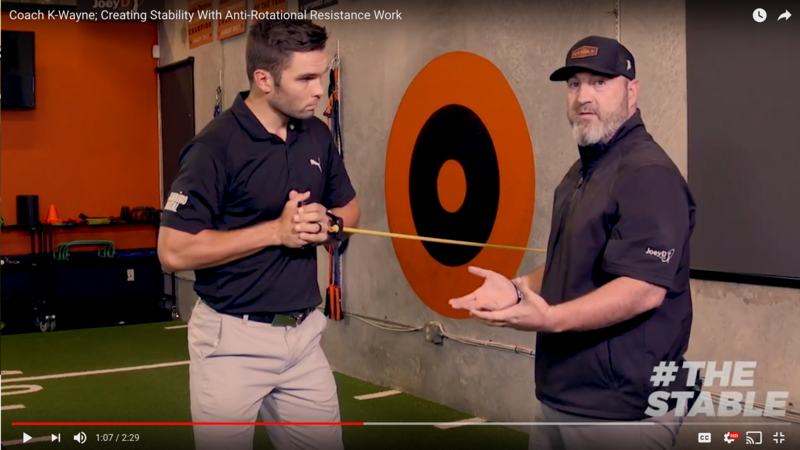 If you're constantly slicing the golf ball or never feel like you're getting enough power in your swing, my guess is that there's something not quite right with your body. Most golfers have very selective memories. I'm sure you know players that can give you a network-TV-quality play-by-play of a brilliant approach shot they hit 23 years ago or of a drive to within a foot of the cup they hit in college. Ask them -- at the end of a round -- why their shoes are full of sand or why they're a couple of sleeves of balls lighter than when the round began, though, and suddenly memories become foggy. It was truly amazing to see Dustin Johnson overcome all sorts of obstacles, dig deep, and win his first major at Oakmont. I’m a big fan of social media. It not only lets me stay connected with friends, family, and colleagues wherever my crazy schedule takes me, but it also lets me have some great conversations with my ever-growing gang of Twitter pals. A few years ago, someone might have recognized me out on the course or while I was going about my day-to-day business down here in Florida and we’d be able to talk about golf, fitness, whatever. Today, though, anyone – anywhere! – can start a Twitter conversation with me 24/7. It’s a little bit mind-boggling.